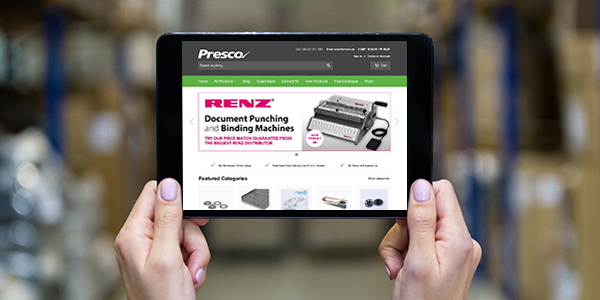 Home › Presco Blog - news, views, offers and knowledge › Free delivery on online orders! Free delivery on online orders! But we are always here to help you by phone, online chat or email – so phone us if you would like to discuss a product, ask advice or if you just prefer speaking to real people!